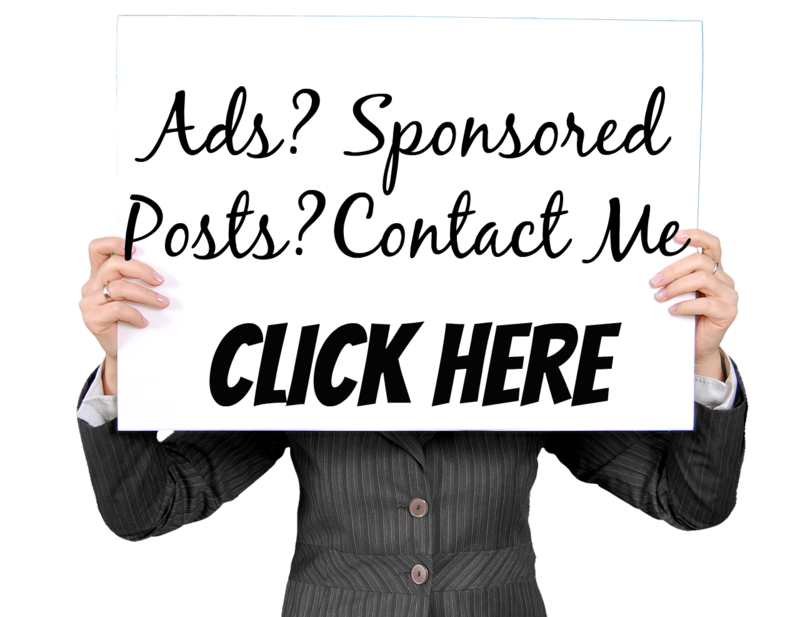 I believe I've share what I know about budgeting in a number of post. I shared how to create one, how to choose your budget categories and what methods I use. From notebook style, envelope style to the 50-20-30 method. Budgeting is such a classic financial term that everyone should and must know of. And don't just become aware of what’s and how's of budgeting but totally commit to it. A budget can make you avoid the debt and financial traps. It can also guarantee that you are saving on a regular basis. You will also find out your money's worth...where it goes and how come at the end of the month you are left with just a tiny amount. (I hope that's not the case). And yes I regret why I lived such a one-day millionaire back then. I didn't save. Gigs became madalang because I have to focus on my studies and soon after graduation I had to find a job. Living the employee life caught me by surprise. Akala ko kapag nagkatrabaho ka, magiging ok na lahat. Finally you will earn enough to save and to pay back gratitude to your parents hard works. Finally you will earn more to spend on shopping and travels. But the sad reality is... your expenses as an average employee is more than the sweldo you make. 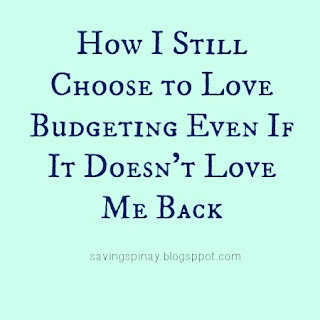 After a year of working professionally, I come to understand that budgeting is an endless trial and error thing. I started creating a spending plan that looks more of a wish list rather than a realistic budget. I list down the category, write down an amount but not execute the plan properly. I still ruin my budget. I overspend, I become impulsive and I fail. But I choose to stay strong. I choose to still create one at the end of the month or at the end of the week and even at the end of the day. 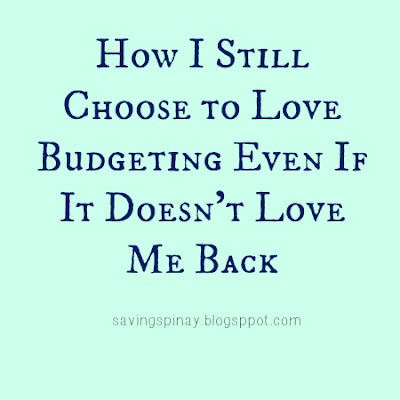 I still choose to learn how others budget their money in the hope that maybe I can get pointers here and there. 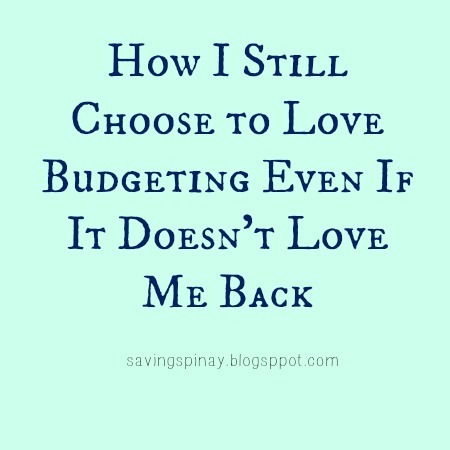 I still choose to love budgeting even if it doesn't and it will never love me back. I am not contented in how I budget. I am not happy in how I manage my finances. I know and I believe that there is a better and more efficient way that I could create a successful budget. So starting today I will be working and tweaking things out. 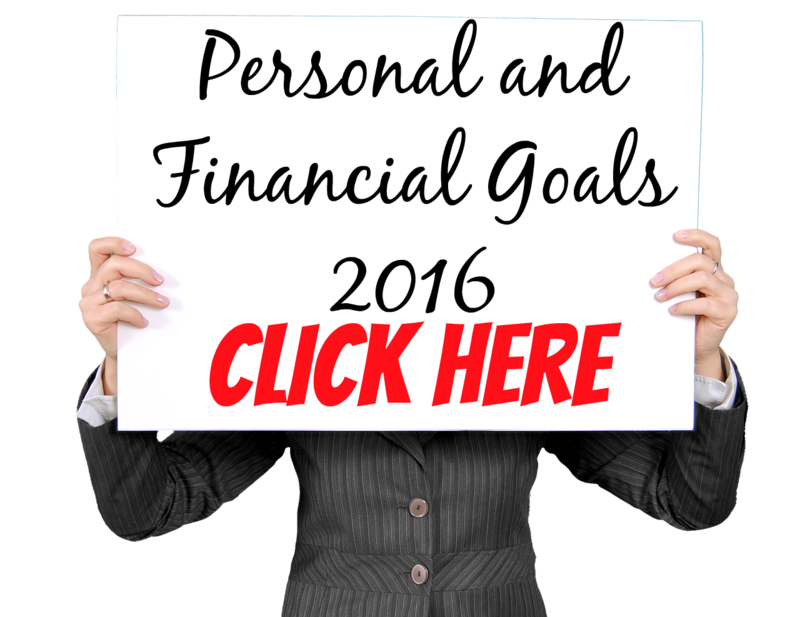 I wanted to change my financial attitude and prepare myself for financial success. I want to be more intentional in how I spend my money. In this post I like to share to you the steps that I will be implementing to finally make my budget a success. Matrabaho pero Kakayanin. I will now log where my money goes from the moment I wake up until I reach home and lay on my bed. From my pamasahe down to the little snacks I buy... I will just write it all out and keep track of my spending. This will help me understand my finances and see where most of my money goes. This I believe will give me a great foundation as I create a successful budget. Things just happen. And most of the times those little things are the one that can ruin your budget the most. The cup of coffee you bought, the sandwich, the taxi fare and more. Every expense no matter how big or small contributes to the totality of your finances. It could make or break the success of your budget. It is easy to just create a budget but to commit to it is hard. So I want to remind myself why I am doing it in the first place. I want to list down the reasons why I budget, my goals and my priorities and my plans. 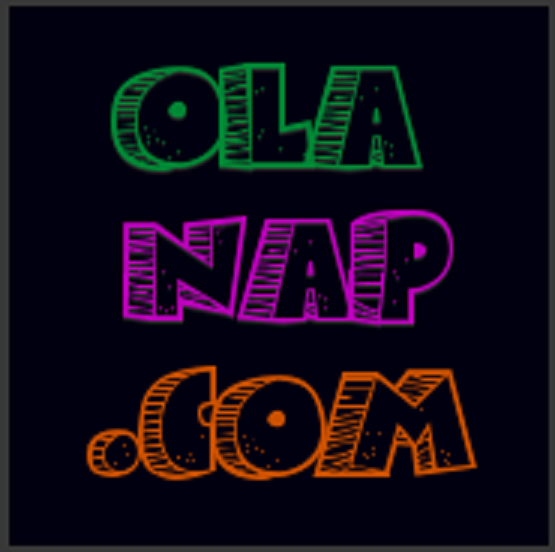 I want to let you know that SavingsPinay in its sincerest form is a personal blog. This is my personal financial story. I may share tips, facts and lessons but everything you read here are from my own experience. Do you also create a budget? My New Special Project: PinayOnlineRakitera! - New! My Tagaytay 2D, 1N Itinerary + Expenses - New!